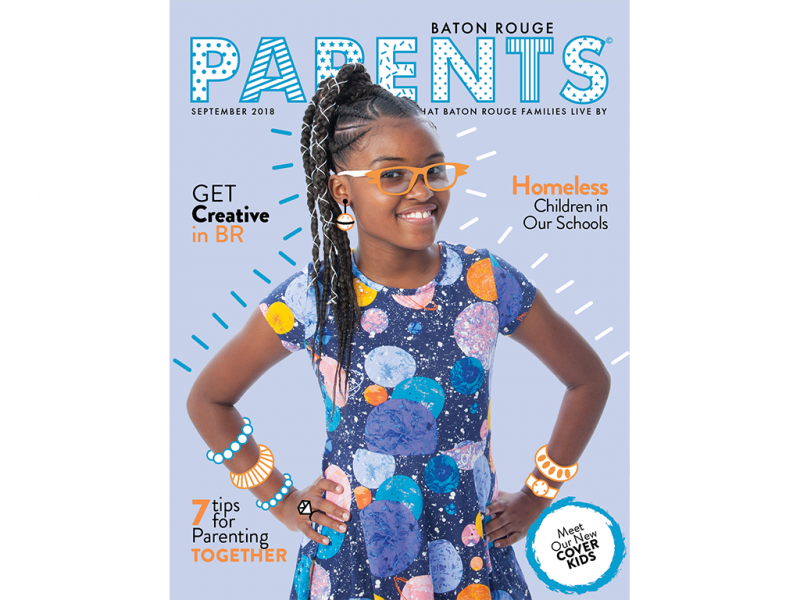 September 2018 - Baton Rouge Parents Magazine. 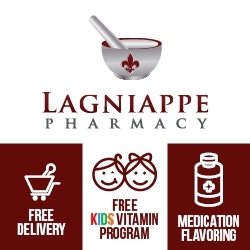 Click on "Visit Website" to read this issue online. I always enjoy reading your magazine but this month was truly a pleasure. GREAT COVER ART.